The USC Promotions Department can help you with all your photography, videography, event promotion, and social media needs! 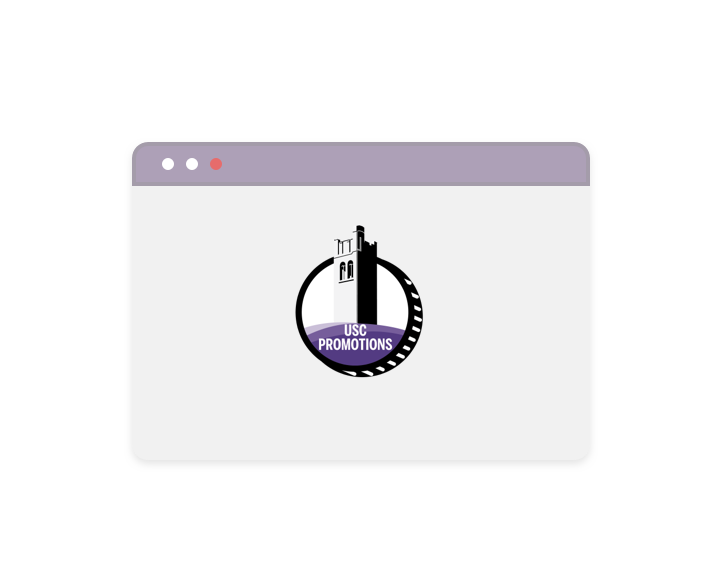 USC Promotions supports, enhances and communicates the services and operations of the USC to Western University undergraduates while empowering students to create their own content. A team of USC staff mentor and train student interns and volunteers to produce creative promotions, photographs, and video productions that provide valuable industry experience.